Step out in faith with a new mindset! Listen to Him in order to stand for Him. We have access through Christ to all we need to know to influence health care as well as other spheres. Building as God builds is building relationally. 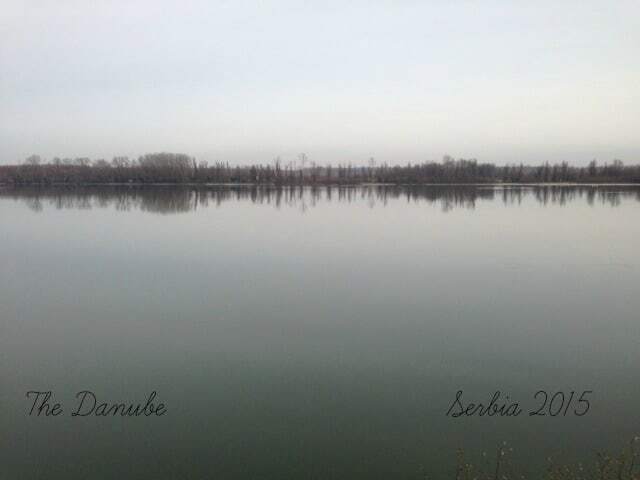 As the Danube reflects the sky — appearing blue or gray — what are we reflecting? How do people see us? Romans 12:2 Do not conform any longer to the pattern of this world, but be transformed by the renewing of your mind. Then you will be able to test and approve what God’s will is — his good, pleasing and perfect will. Corrie Ten Boom: Faith brings the unreality of hope to the reality of now! Hope is future. Faith is now. The hours spent in prayer privately, in small groups, and corporately both encouraged and convicted most of us to stay closer to Him, to lean on Him, and to serve Him more compassionately and boldly. We are blessed to be aligned with a group that is so committed to serving the Lord in all areas of health care — thanks to Healthcare Christian Fellowship International for always pointing us to Christ and for leading by example. UMO ministers to the unreached and underserved in Ukraine by equipping Christians and Christian medical professionals to proclaim and demonstrate the love of God to their colleagues and patients. © 2017 Ukraine Medical Outreach. All Rights Reserved.